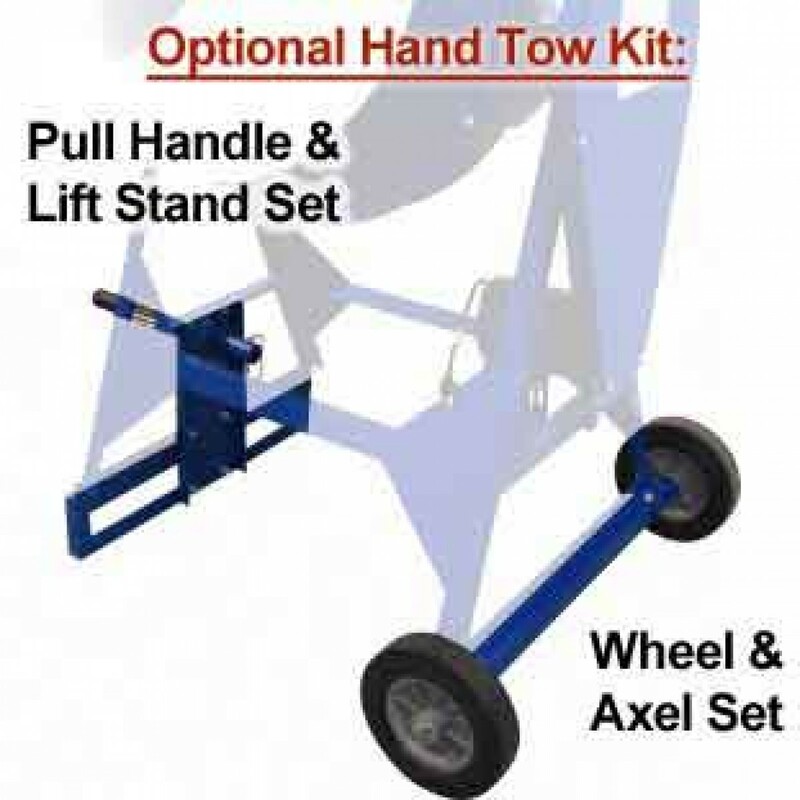 Make transporting your Cleform Gilson mixer even easier with this semi-pneumatic manual tow kit. Save time energy and back pain with this Cleform Gilson 69000 Semi-Pneumatic Hand Tow Kit. 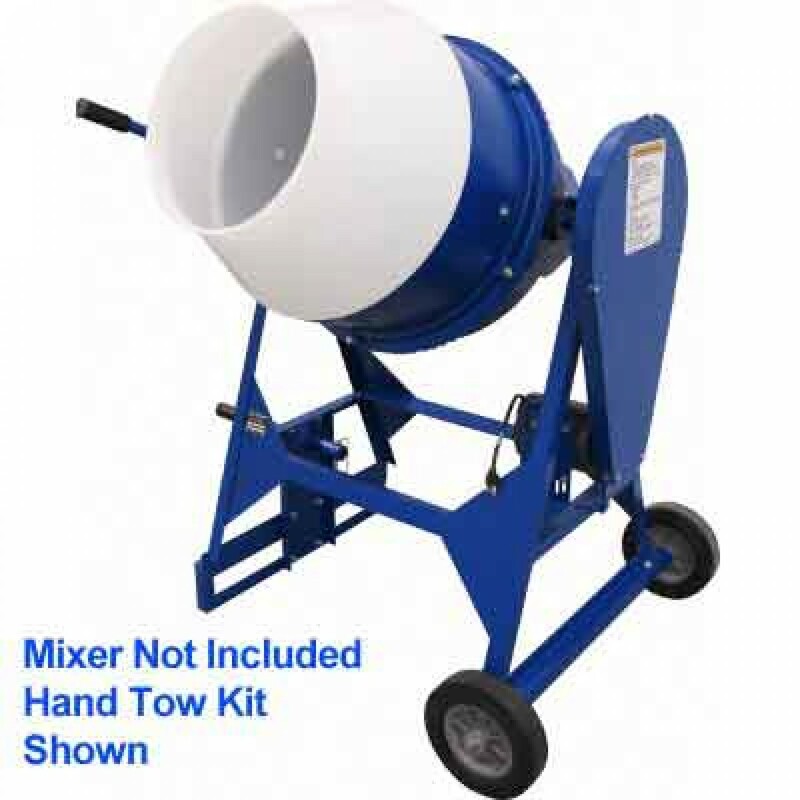 Intended for use with Cleform Gilson models 300UT-PL, 400UT-PL and 400 CM-PL mixers.